Experience for yourself why the Wyatt House Museum is described by visitors from around the world as one of the "best museum experiences ever". 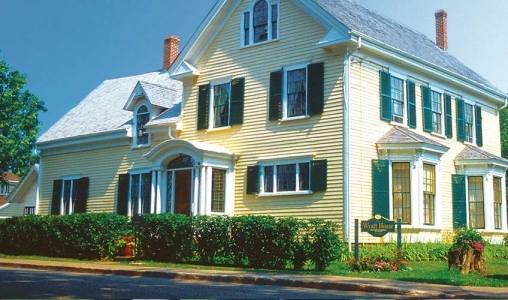 The personal and interactive guided tours allow an intimate view of the intriguing artifacts collected over two centuries by the prominent Wyatt Family. 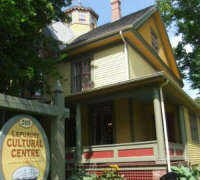 Purchase tour tickets at the Lefurgey Cultural Centre next door at 205 Prince Street. 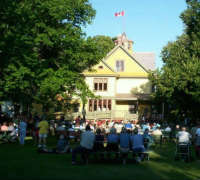 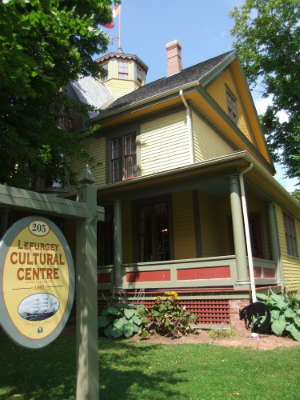 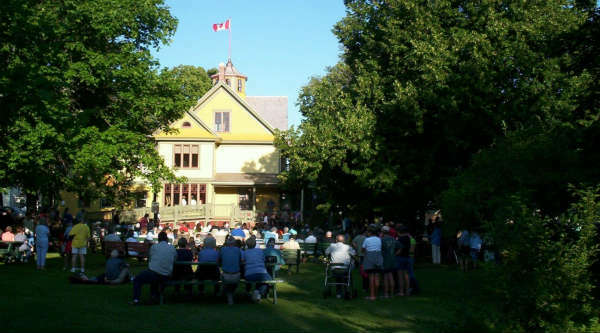 Spring, fall and winter, book your tour by calling or drop by Lefurgey Cultural Centre.